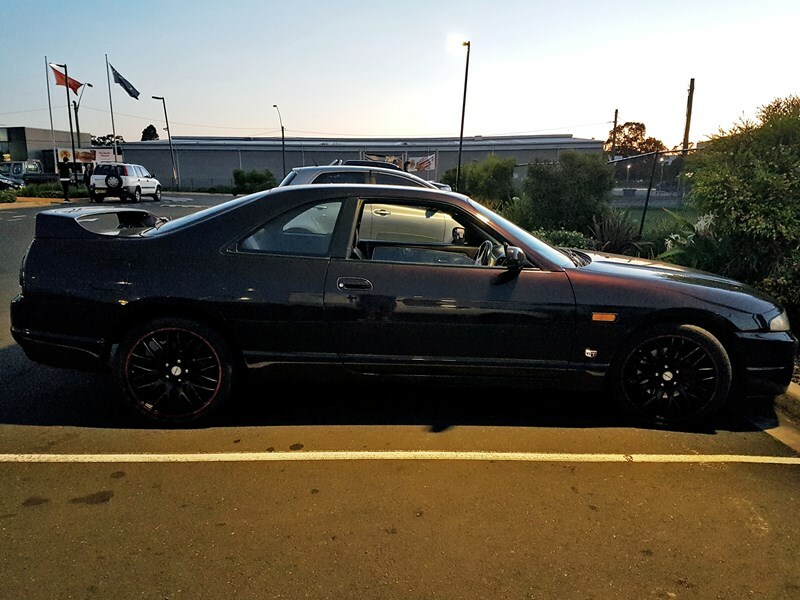 An original and clean mature owner R33 example. It has been owned by my father since 2009. 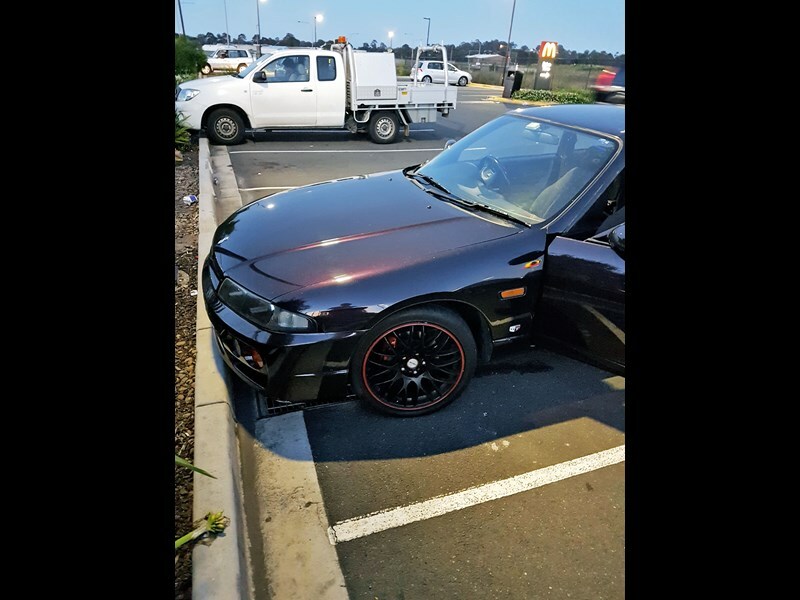 It is not your typical hoon bashed R33 for sale, and not many left in this state. Comes In GTR midnight purple colour from the factory, Only a few dozen GTSTs in the world painted this way by Nissan. 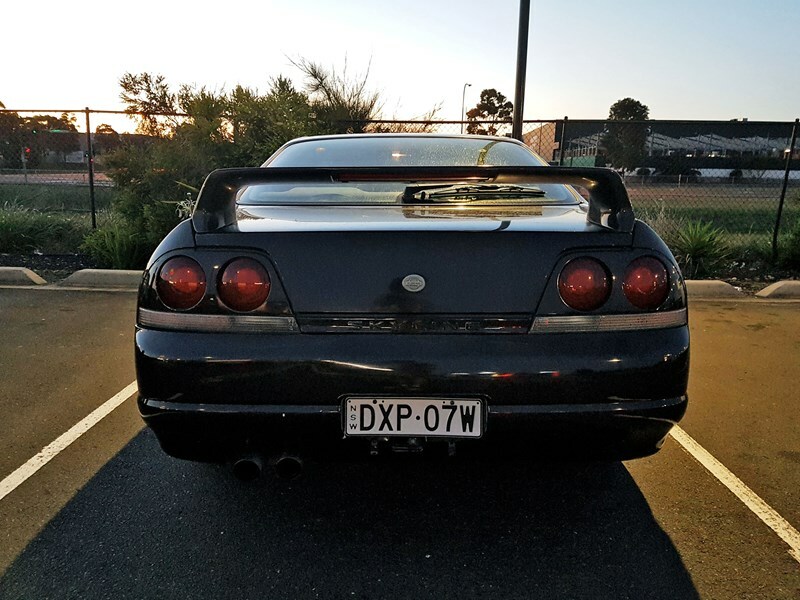 It is also the very newest R33 you can buy, this one being stamped 1998 which they only manufactured for a couple months. Also comes with a few factory goodies like some R34 parts and factory Nissan front and rear braces (in the boot). Always over serviced and cared for. Engine still makes perfect compression. The odo Km are genuine all easy highway driving at 100kph. The car has never seen racing/ track days or a p plater. Dont let the auto fool you. It is responsive and will pace quicker than equivalent manual. Test drives and inspections welcome for serious buyers. 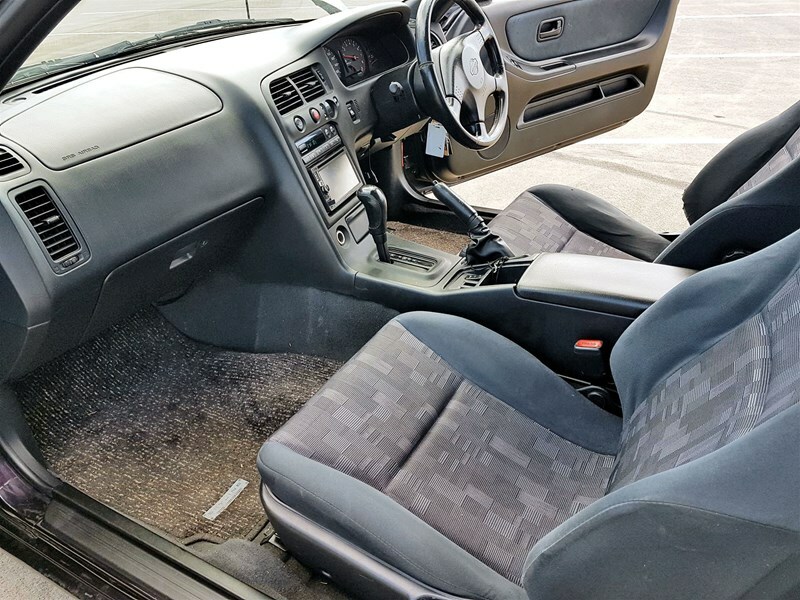 Car is in mechanically very healthy condition and New owner will have years of trouble free motoring as fluids, coolant/radiator, brake, gearbox, diff, etc have been attended to. Battery is 2 months old. A bargain buy with many things going for it. Registration is valid until 14/09/2019. Pictures of the car all taken within the last week.